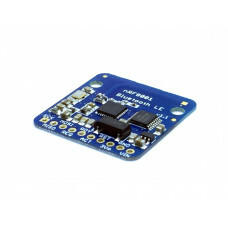 Would you like to add powerful and easy-to-use Bluetooth Low Energy to your robot, art or other electronics project? Heck yeah! 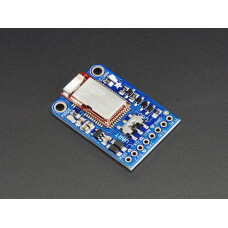 With BLE now included in modern smart phones and tablets, its fun to add wireless connectivity. 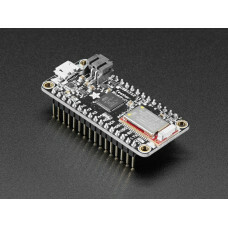 So what you really need is the new Adafruit Bluefruit LE SPI Friend!The Bluefruit LE SPI Friend makes it easy to add Bluetooth Low Energy connectivity to anything with 4 or 5 GPIO pins. With SPI, you don't have to worry about baud rates, flow control, or giving up a hardware UART port. 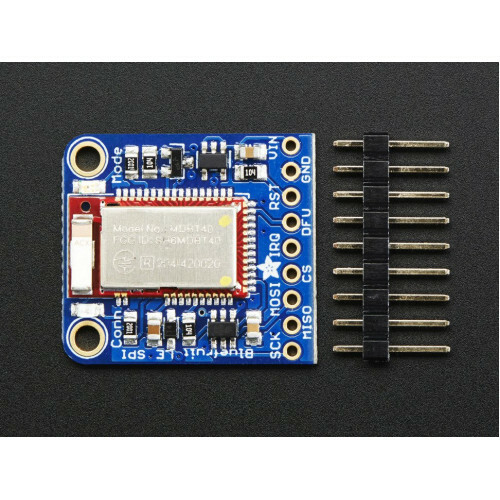 Connect to your Arduino or other microcontroller using the common four-pin SPI interface (MISO, MOSI, SCK and CS) plus a 5th GPIO pin for interrupts (to let the Arduino know when data or a response is ready).This multi-function module can do quite a lot! For most people, they'll be very happy to use the standard Nordic UART RX/TX connection profile. In this profile, the Bluefruit acts as a data pipe, that can 'transparently' transmit back and forth from your iOS or Android device. You can use our iOS App or Android App, or write your own to communicate with the UART service.